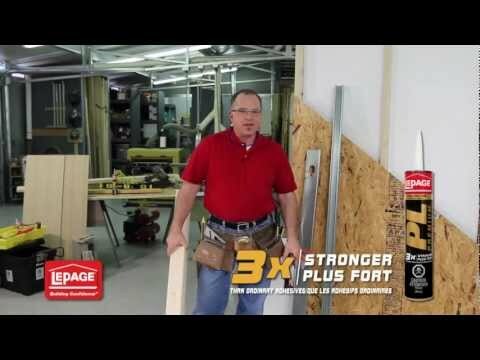 LePage® is a known and trusted leader in DIY adhesives and sealants in Canada. 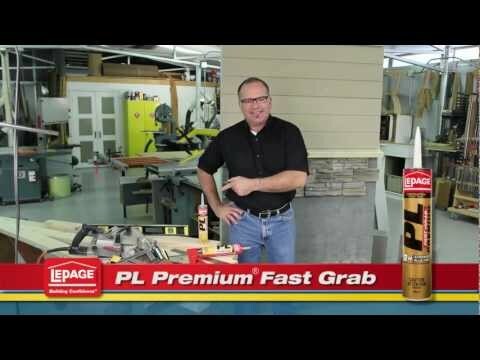 Since 1876, LePage® has been the choice of consumers and professionals for many of their home projects. 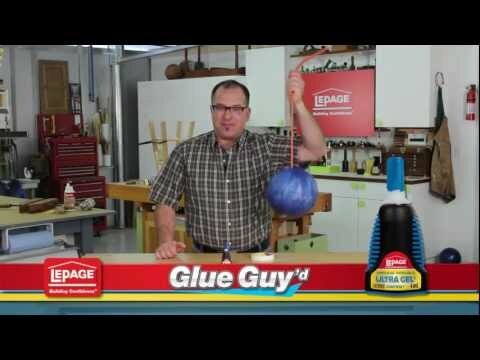 LePage® products for Canada are developed and marketed by Henkel Corporation, a part of Henkel, a worldwide leader in adhesives and a European leader in laundry/home care and personal care products.